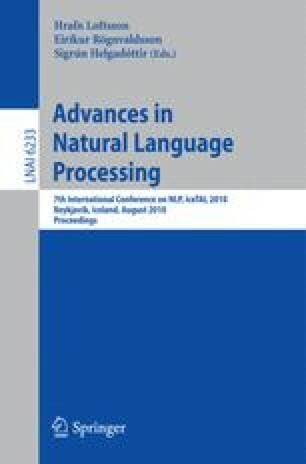 In our research we argue for the benefits that an artificially designed language that we call ROILA could provide to improve the accuracy of speech recognition given that it is constructed on speech recognition friendly principles. We also contemplate the trade off effect of users investing some effort in learning such a language. Initially we present the design and evaluation of the vocabulary of ROILA and subsequently we describe the ROILA grammar and the method by which we rationally chose grammar rules. Our evaluation results indicated that the vocabulary of ROILA significantly outperformed English whereas we could not yet replicate similar trends while evaluating the grammar.